‘We are pleased to announce that we have added the Mobiliser to the range of treatments we offer. 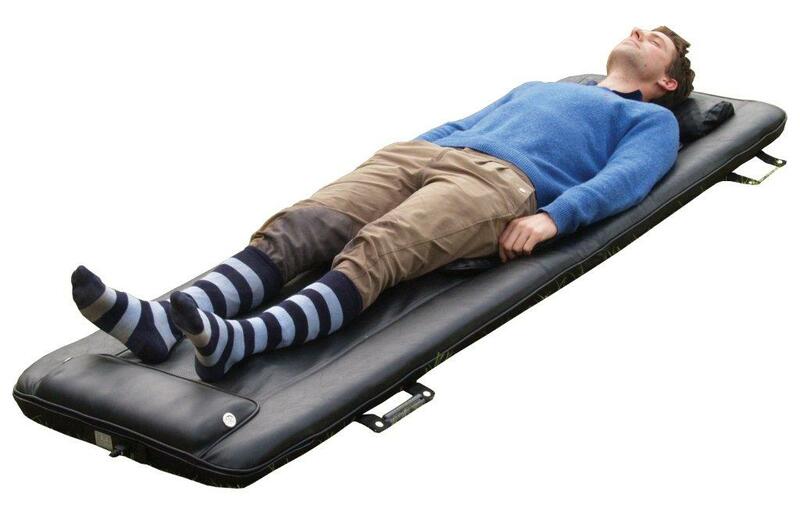 The Mobiliser is a state of the art device designed to improve the flexibility of the spine. In many cases, a loss of normal flexibility due to tight muscles and joints can be a major cause of back pain. The Mobiliser consists of a series of mechanical ‘thumbs’ that move up and down your body creating a wave of motion through the spine while also applying pressure to knotted muscles and stiff places. It can be used in conjunction with regular Chiropractic treatment or on its own depending on the condition being treated and patient preference. We have found it to be especially beneficial in longer term (chronic) cases where joint stiffness is often a problem.